In partnership with Beam, Definitiv enables you to manage your super obligations in the one platform. 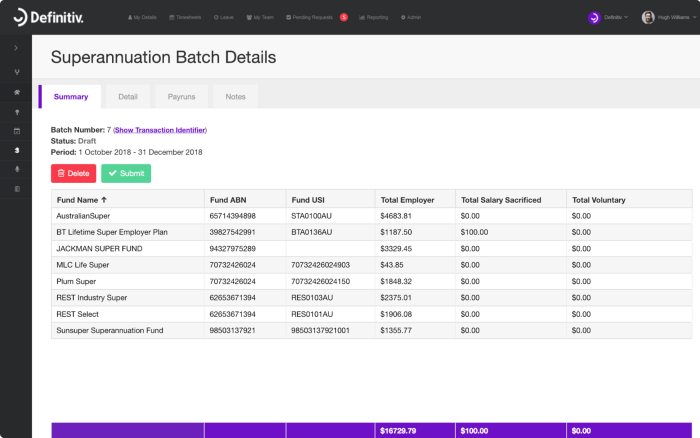 Beam makes timely manual processes, uploading file extracts and using external portals to pay superannuation contributions a thing of the past. Definitiv is the launch partner for Beam, a new type of Super Clearing House. Beam integrates seamlessly with Definitiv, facilitating super contributions and providing customers with real-time information. 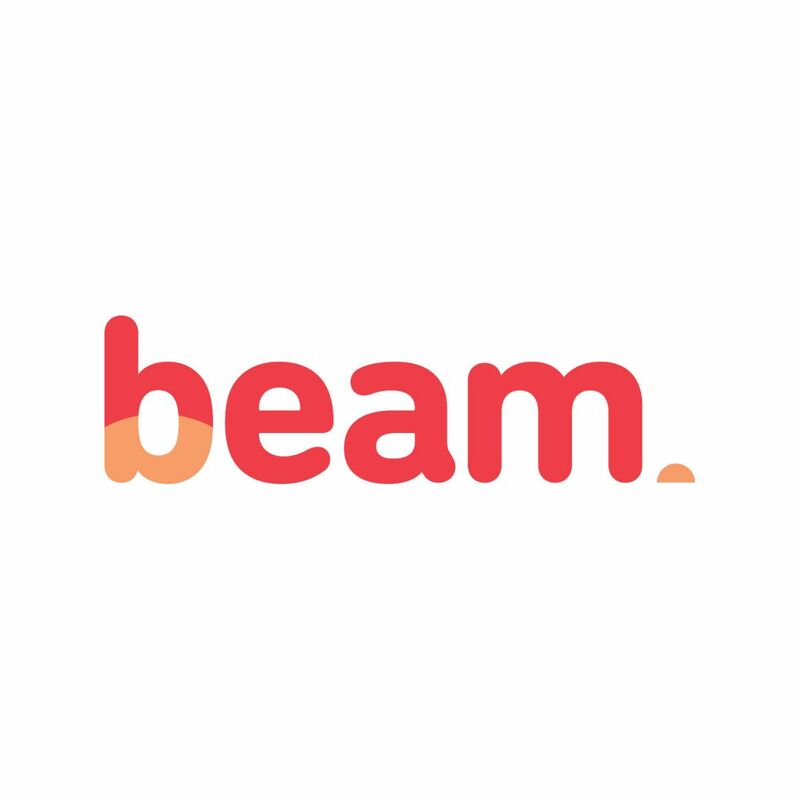 Beam keeps you up-to-date on the status of all superannuation payments with real-time notifications so you have transparency over the entire superannuation process. Helping you to save time, Beam and Definitiv takes care of the default super fund onboarding process for you. No more paper work or administration! Accommodating to everyone’s needs, Definitiv allows your people to set up multiple super funds and contribution types. Our data validation controls ensure only active super funds are entered and utilised by your people. This prevents funds from being rejected and manual intervention then being required. Definitiv manages all super types, whether you require pre-tax and post-tax contributions or RESC and non-RESC contributions. Definitiv understands not one super rate fits all, so you can generate and assign different contribution rates throughout the organisation. 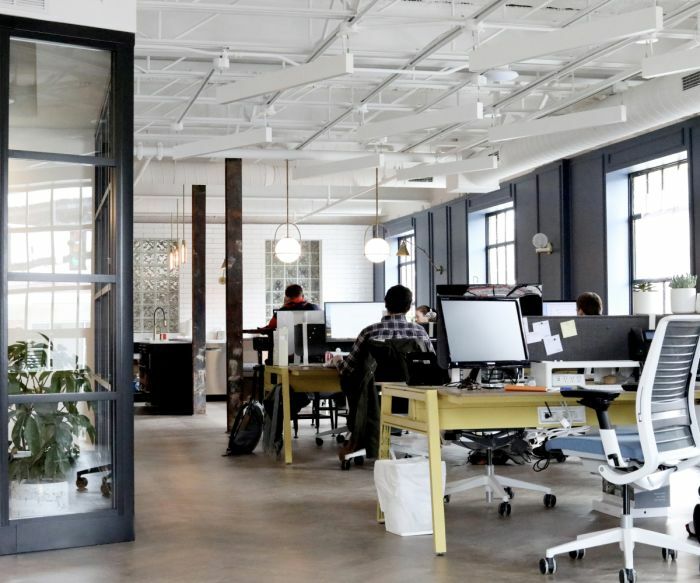 Helping you to manage your obligations as an employer, Definitiv will only kickstart the calculation of super guarantee entitlements once required. Definitiv has a number of control measures in place to make sure the calculation of super contributions is accurate and compliant with your organisation’s and employee’s super entitlements. You no longer need to worry about exceeding the maximum super contribution base (MSCB). 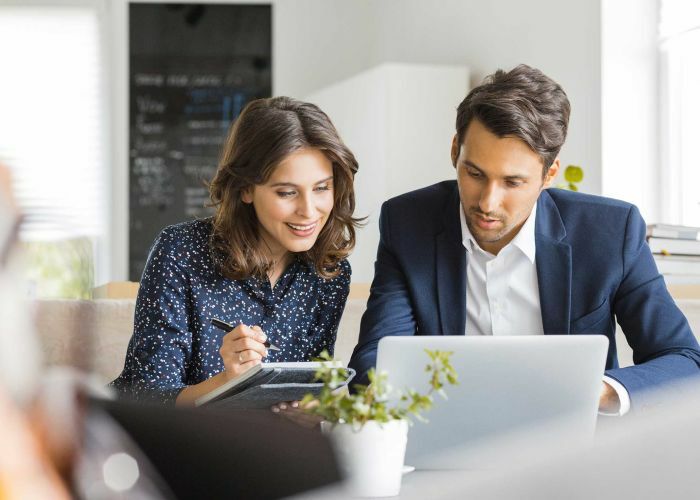 Definitiv can be set up to automatically cap superannuation guarantee contributions once an employee’s income exceeds the MSCB for the quarter. Greater control and flexibility over super. Definitiv allows you to set up super to meet the complexities and intricacies of your business. Increasing accuracy and efficiency, Definitiv removes manual processes by catering for even the most complex super configurations. Beam is issued by Precision Administration Services Pty Ltd (Precision), ABN 47 098 977 667, AFSL No. 246 604. Precision is wholly owned by Sunsuper Pty Ltd ABN 88 010 720 840, AFSL No. 228 975 as Trustee for the Sunsuper Superannuation Fund (ABN 98 503 137 921). The information about Beam on this page is provided by Precision. Definitiv does not recommend any particular superannuation or clearing house provider. Definitiv is not providing advice or a recommendation in relation to any financial product.